- Richard Cook and Brian Morton, The Penguin Guide to Jazz on CD, 6th Ed. In his notes to the European edition of the CD release of Phil and Quill - The Phil Woods-Gene Quill Sextet [RCA/BMG ND 74405], Alain Tercinet reflects on the fact that even fifty years on, the pairing of the same instruments as lead voices in a Jazz quintet was memorable for its rarity. He goes on to mention the two trombone groups led by J.J. Johnson and Kai Winding, the two tenor saxophone group led by Al Cohn and Zoot Sims and the two alto saxophone quintet of Phil Woods and Gene Quill were almost as shocking to the Jazz audiences of the times as they were innovative. 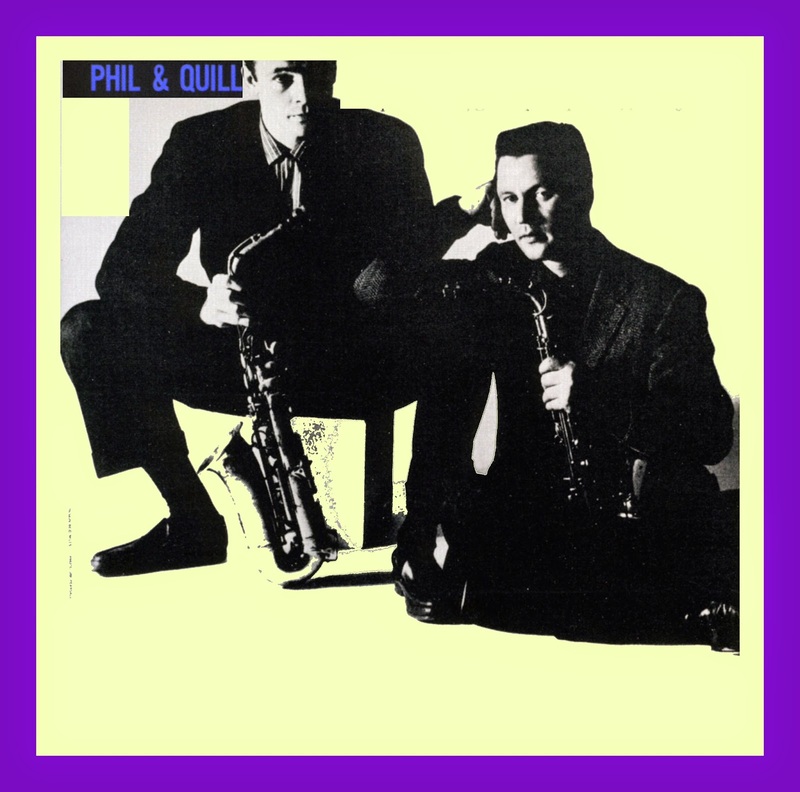 In the case of J.J. and Kai and Al and Zoot, these groups were planned happenings, but the quintet formed by Phil and Quill was a result of their chance meeting on a gig, the details of which are recounted below. But thanks to the impression Phil and Gene’s work made on Jazz writer and producer Ira Gitler, he had the idea for a recording by these great altoist and brought it to the attention of Bob Weinstock, the owner of Prestige Records. Bob arranged for the them to record at Rudy van Gelder’s studio on March 29, 1957 along with a rhythm section made up of George Syran on piano, Teddy Kotick on bass and Nick Stabulas on drums. 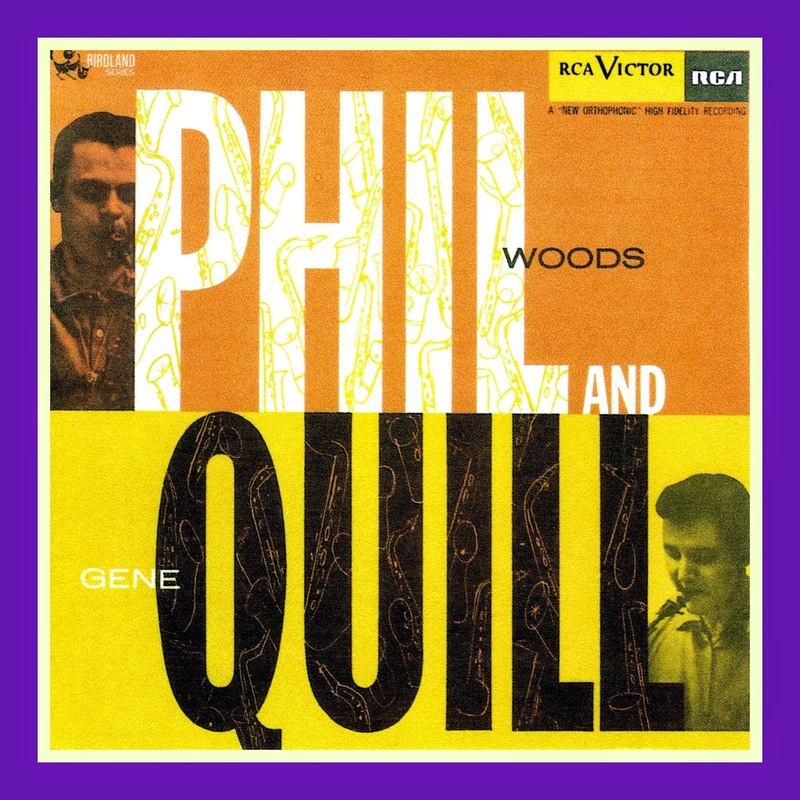 The result was the LP entitled Phil and Quill With Prestige: The Phil Woods/Gene Quill Quintet [Prestige 7115; OJCCD 215-2]. 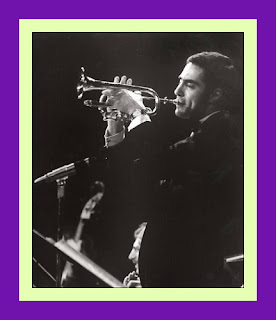 “Most aware jazz fans, unlike the master of ceremonies who announced them with the introduction, "And here he comes now - Phil Anquill", know what the group heading Phil And Quill stands for. Phil is Phil Woods, Quill, Gene Quill; both are virile exponents of the art of the modern jazz saxophone style pioneered by Charlie Parker. Especially enlightened listeners also realize that Woods and Quill have found personal expressions within this style through modifications brought about by their own personalities and that each has his own story to tell no matter how similar an area their musical styles inhabit. Both have the cry of the true jazzman, literally and figuratively, that soul baring quality which communicates emotionally on a direct circuit to the listener. Phil flows along making use of quotes from time to time; Gene is more jagged, his phrases surging, falling and gaining their power by pushing off from the preceding phrase in short bursts. Each knows how to build a solo to a point of intensity. Phillip Wells Woods and Daniel Eugene Quill met in New York in 1954 and played in jam sessions together. 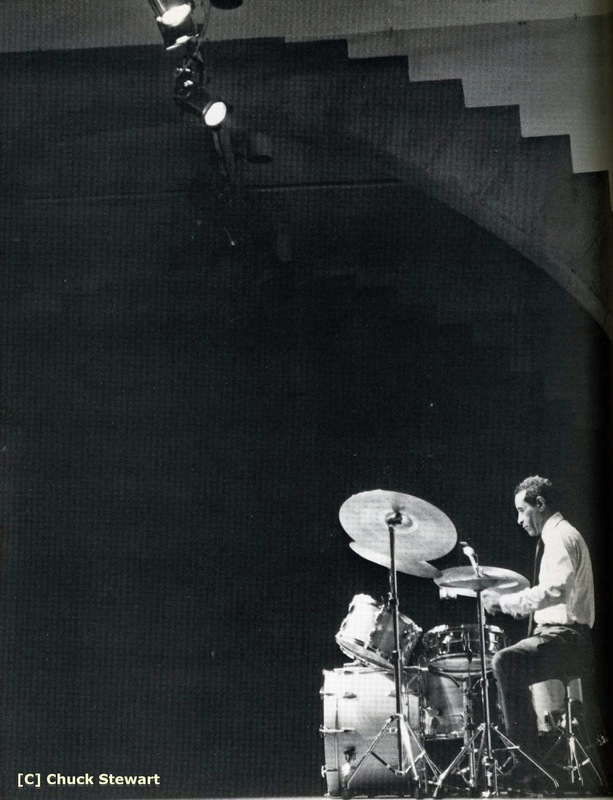 During the next few years, in the main, they were occupied with playing for other leaders but early in 1957, they teamed up at the Pad in Greenwich Village. 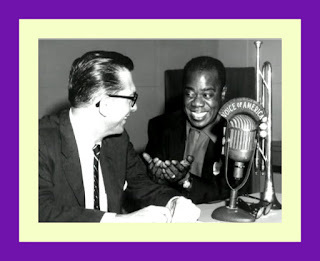 Phil had recently left Dizzy Gillespie's orchestra and Gene had just returned from Europe with Claude Thornhill when the two blew together in a group that pianist Johnny Williams was heading for a weekend engagement. Gene had just arrived that morning when he was informed that he was to play with John on that evening. On a borrowed alto (his had been stolen in Europe) and very little sleep, he was fulfilling his role with the attitude of a real trouper. When Phil dropped in later in the evening and sat in, Gene seemed to forget these problems completely and the two of them wailed wonderfully into the morning. (scene of the singular success of Phil Anquill) but these were the slim pickings of an otherwise empty schedule. The rhythm section on these jobs was composed of the same trio which backed Phil Woods on his early Prestige quintet recordings and again appears here. Due to the transitory nature of the Phil-Quill combo, the three, as well as their co-leaders, have been heard in other groups recently. 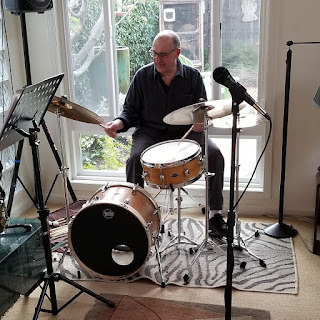 Bassist Teddy Kotick has buoyed the Horace Silver quintet and the Zoot Sims-Al Cohn fivesome while drummer Nick Stabulas has also appeared with the latter group. 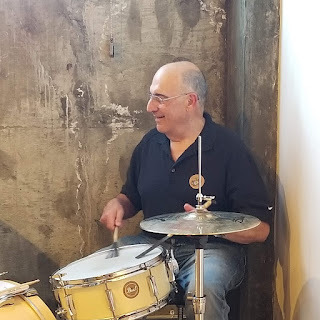 George Syran has been in the process of completing his Bachelor of Music at the Manhattan School and, in connection with this, has given several recitals of classical composers. John S. Wilson prepared these insert notes to the CD Phil and Quill - The Phil Woods-Gene Quill Sextet [RCA/BMG ND 74405] on which the rhythm section is made up of Dave McKenna on piano, Buddy Jones on bass and Shadow Wilson on drums. “In all of the awed recognition of the overwhelming influence that Charlie (Bird) Parker has had on the way jazz has developed during the past decade, it is only occasionally that one comes face to face with the problems that follow in the wake of so pervasive an influence. These problems are most noticeable in the area of Parker's own instrument, the alto saxophone. If Parker pointed the way for jazz as a whole, he did much more for the alto sax. He set a pattern that has seemed so definitive that every alto man who has come after him, almost without exception, has taken to his pattern as though any deviation would be unthinkable heresy. This, of course, is the natural way for a jazz musician to start—there is always someone who is the inspiration and the guide. But before Parker, no one—not even Louis Armstrong—had established an approach that was so universally accepted by the contemporary jazz generation. As a consequence Parker, as a model, has been a trap—an inviting and exciting trap, to be sure—but nonetheless a trap for many young altoists who managed to acquire the surface qualities of Parker but, having done that, found they had no place to go but around and around the same repetitive and uncreative circle. Neither Phil Woods nor Gene Quill were exceptions to the mode of the times when they started out on alto. Bird was the influence and they took to it with passion. But, having used this convenient stepping stone to launch themselves in jazz, they both had the individuality and personal creativeness to realize that they had to avoid being suffocated by this influence. Building on the foundation they inherited, they have each moved in directions that are distinctly their own, and as time goes by the sound of their original inspiration has become steadily dimmer as their own musical personalities assert themselves. Of the two. Woods has possibly developed the most completely individual attack at this point strong, assertive and gustily swinging. But Quill, who burst from the cocoon a Itit later than Woods, has recently been moving with startling and satisfying speed toward his own jazz fate. The idea of teaming up has been stewing in the two altoists' minds for a couple of years, ever since they met at the apartment of pianist John Williams and started playing together in various groups. They found that they felt comfortable in each other's musical company and that more flexibility and variety were possible in the sound of two altos than in pairings of most other instruments. 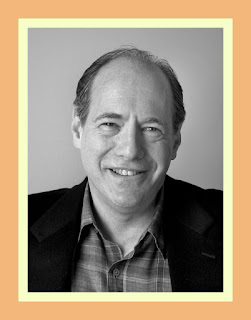 Phil came to the alto after studying clarinet for four years at juilliard. He has had big band experience with Charlie Barnet and Neal Hefti and with the band Dizzy Gillespie took to the Middle East at the behest of the State Department in 1956. Friedrich Gulda chose Phil to play in his sextet when the Viennese Beethoven specialist made his jazz debut in the United States in the spring of 1956. Gene's soaring facility has been heard with various small groups and with Buddy De Franco's and Claude Thornhill's bands. The close musical and personal ties that bind Gene and Phil were made even tighter after they launched their own group (two altos and rhythm). In the sextet heard in these performances, a "bottom" is provided for the two alto saxes by Sol Schlinger's baritone saxophone. 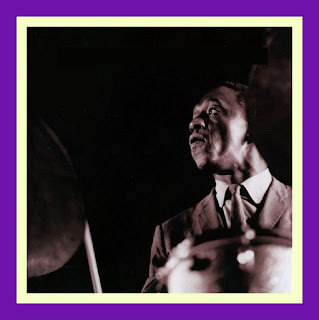 The rhythm section is made up of the brilliant, swinging pianist, Dave McKenna; bassist Buddy Jones; and drummer Shadow Wilson, a widely experienced big-band veteran (Hampton, Hines, Basie, Herman). 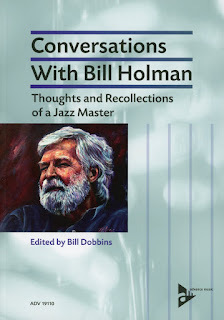 The following video tribute to Phil and Gene features them on Bill Potts’s tribute to himself entitled Pottsville, USA, a tune with a light, airy melody that I first heard performer by drummer Chico Hamilton’s original quintet. I always enjoyed this group. They had very complementary styles. My favorite recording is "Phil Talks With Quill" where they really tear things up.